Let’s call it a baker’s dozen. Kelley Blue Book’s 12 Best Buy Award winners – plus an overall winner. 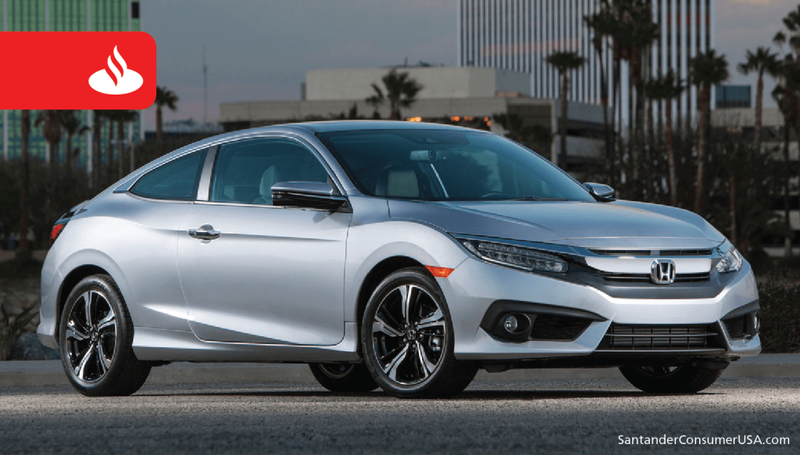 Honda Civic deemed “best value on the market” by KBB. And the Civic isn’t the only Honda winner, according to KBB, with the Accord, “packed with modern style and technology,” winning the midsize car category, and the Pilot, combining “practicality and value still unmatched in the segment,” named in the midsize SUV category. 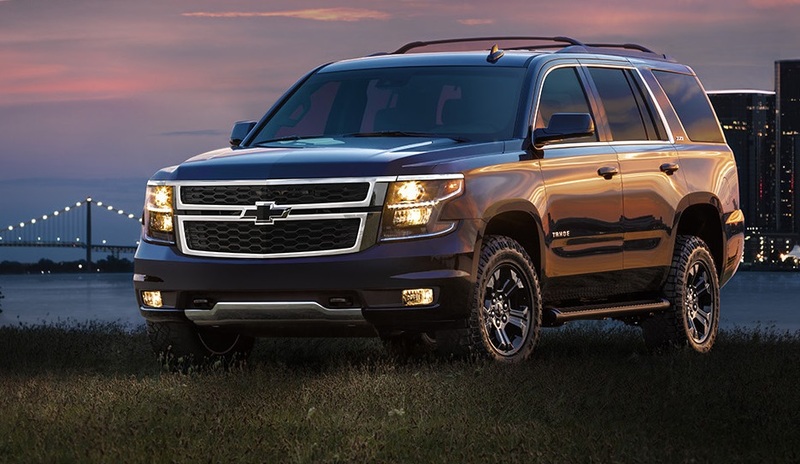 The only other brand winning more than one Best Buy was Chevrolet, which scored awards with its Impala, now a three-time winner in the KBB full-size car category, and Tahoe, “a storied workhorse for big, active families” in the full-size SUV category. The Tahoe was one of two Chevrolets winning KBB awards. Toyota Prius Prime, electric/hybrid car, which offers greater range and capability and “unique” styling. The KBB list is a lot more selective than some other Best Buy lineups, but for those shoppers focused on a specific category of vehicle, some “really helpful” guidance is baked in.